price: € 129,166, VAT excl. price: € 105,000 € 100,000, VAT excl. BAVARIA 50 Cruiser- 2006 built, 5cab(3 double +2 with bunks),3 toilets. Charter rentals also available for this season. price: £ 125,000 (≈ € 144,559), VAT incl. 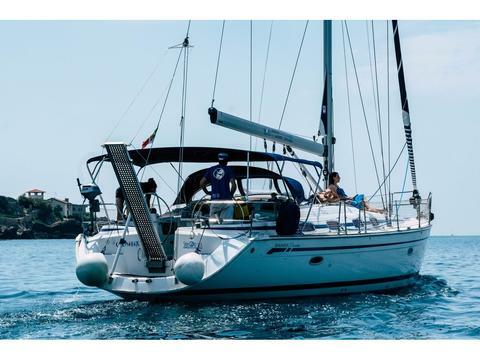 Would you like to sell your used Bavaria 50 Cruiser? 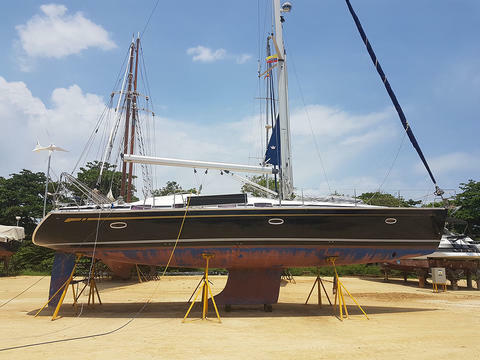 Sign up here and add your Bavaria 50 Cruiser in our data base with used boats for sale.